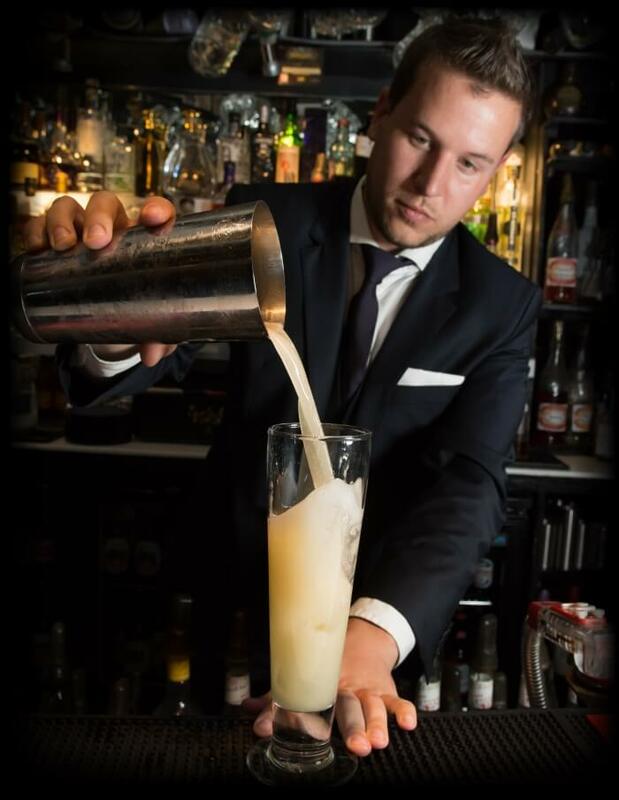 Richard’s career in bar tending started at the age of 16, when he was employed at The Hobbit, Norland. After two years of learning the basics of bar tending he decided to move to Manchester to study advertising management at university. at the end of his first year he had managed to hold his first city cocktail bar job, as a trainee bartender at Something Blu, a small but busy atmosphere from where he started to learn Mixology and more advanced bar tending. This was the start of his love for creating drinks that really excited the customers and allowed his passion to grow, throughout his time in Manchester working for various cocktail bars and celebrity hangouts, learning everything he could from some of the us best drinks experts he was offered the position of General Manager of Bacchanalia. he decided to return home after 7 years in Manchester and a proud holder of a bachelor of honours in advertising management which he attained whilst doing over 100 hours a week in his many job roles. from here the start of circle lounge was born, and over the years has transformed into what you see today, with great friendly staff and great music its his own unique take on what a cocktail bar should be.